Being a well established organization, we bring forward an excellent quality range of Power Generator Set to our clients. 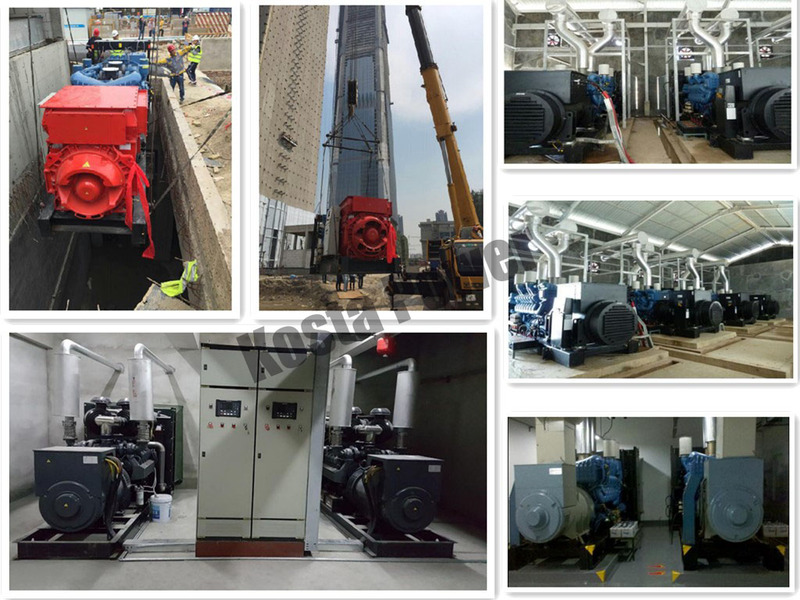 Kosta Power offered gensets are widely appreciated by our precious clients owing to their easy maintenance and long life. Looking for ideal Air Cooled Diesel Generator Manufacturer & supplier ? We have a wide selection at great prices to help you get creative. 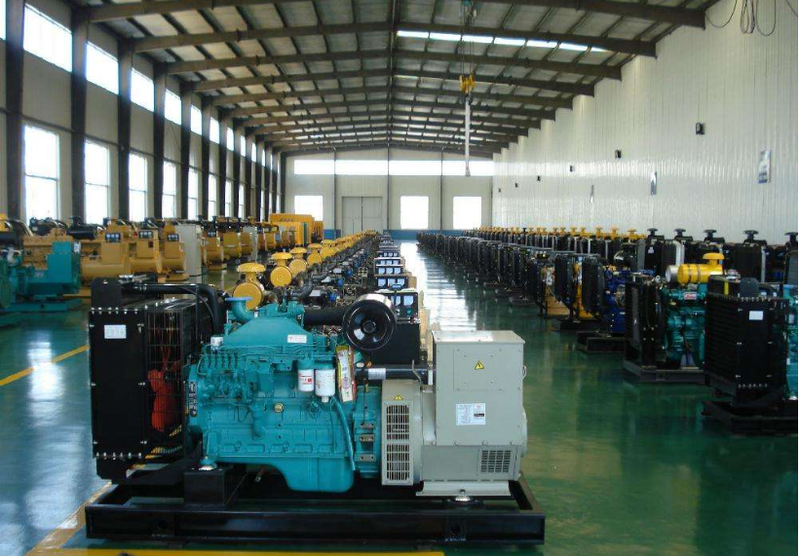 All the 6kw Diesel Generator are quality guaranteed. 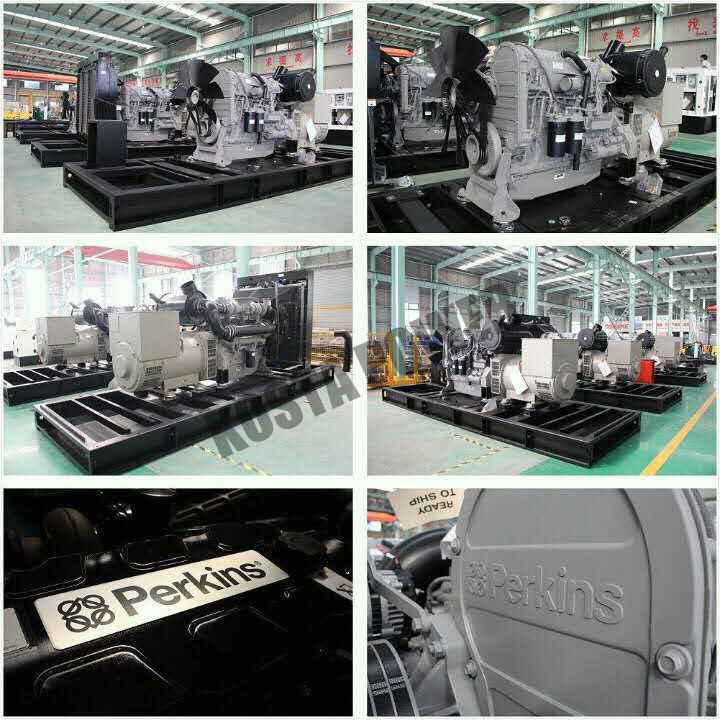 We are China Origin Factory of New Diesel Generators. If you have any question, please feel free to contact us.